Our First Aid Training courses are provided with the support of NUCO Training, the largest independent First Aid Training organisation in the UK. 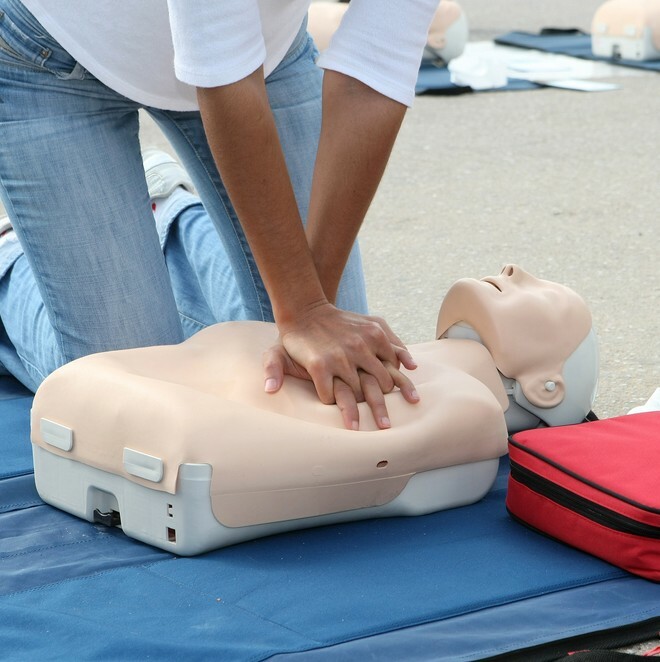 All courses are certified by First Aid Awards Ltd, an independent awarding body accredited by Ofqual. Please ask us for details if you have any training requirements. Our training is usually offer in-house, at your own premises, if suitable facilities are available. Prices are dependent on the number of delegates and the location. Berni explained everything fully and had patience to our questions and explained to us clearly. Nothing was too much trouble for him. Really got a lot out of this course. Enjoyed the course. Had lots of fun and shared experience of First Aid. No Nonsense training, very thorough, learned everything I needed to know and enjoyed the training.